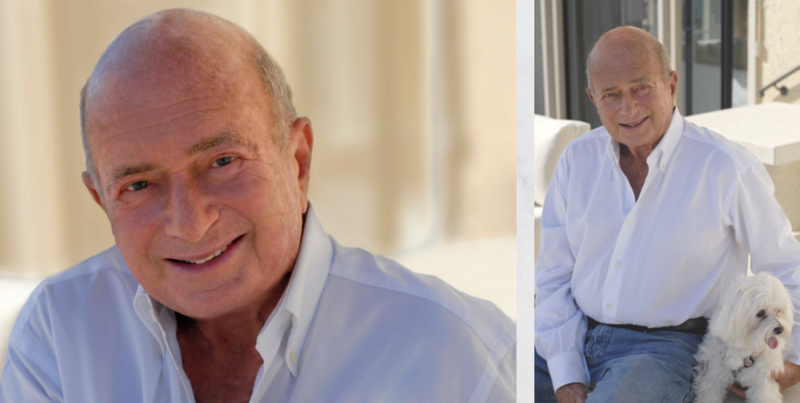 Mr. Dan Abraham is the founder of Slim-Fast. He is a visionary entrepreneur and philanthropist and because of his ideas, this Center has been made possible. 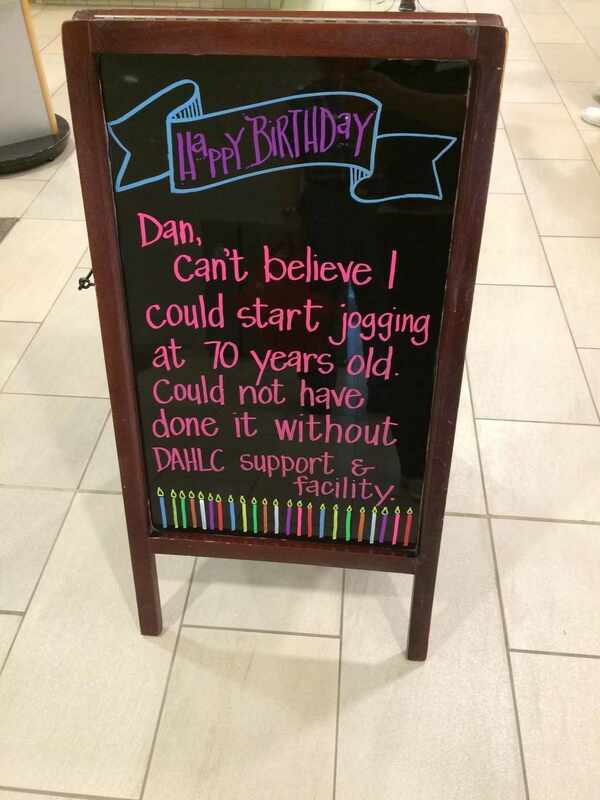 The first Dan Abraham Healthy Living Center opened as an amenity for Mayo Clinic staff in 1995, followed by a second facility that has been in service since 1998. The Dan Abraham Healthy Living Center building opened in 2007. With additional support from Mr. Abraham, a four-floor expansion opened in 2014, extending its mission to patients and, through the center’s innovations and discoveries, to people everywhere. 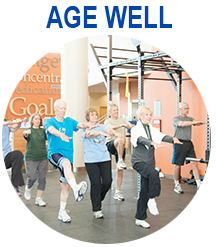 Since its inception, the Dan Abraham Healthy Living Center has earned recognition as a national leader among corporate wellness programs. “Ewa and I are inspired and energized by the Mayo employees whose lives have been helped by participating in the center,” says Mr. Abraham. 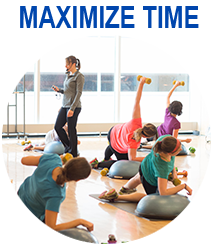 “Now we are embarked on an even greater course — healthy living programs for all patients who come to Mayo Clinic and, eventually, for all Americans. Our goal is to help improve the quality of life and reduce health care costs in the United States. This innovative center will help make America stronger and more competitive by helping people enjoy greater health and longer life expectancy." 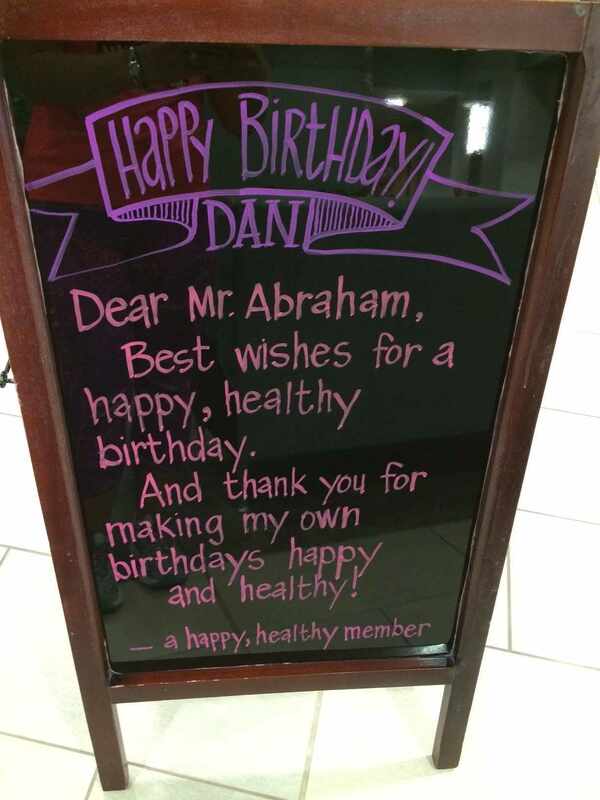 The Dan Abraham Healthy Living Center staff & its members hosted a birthday celebration for Dan Abraham. 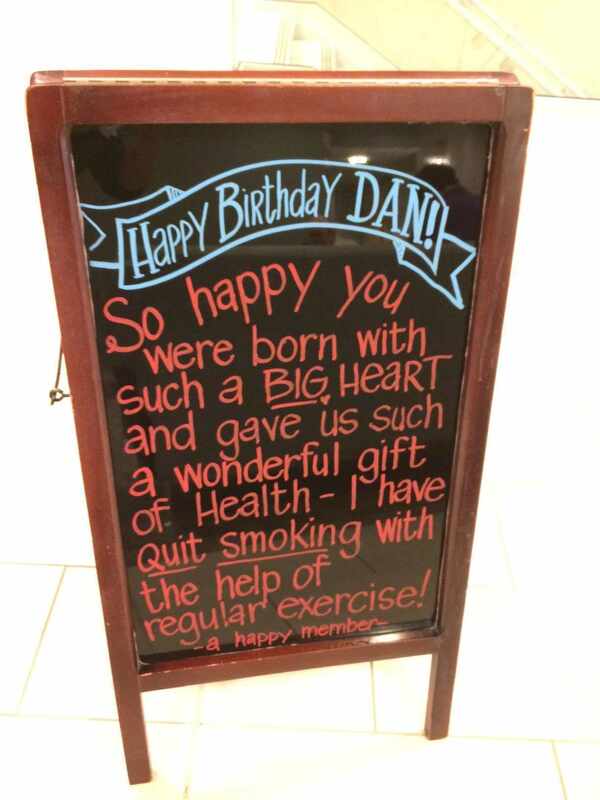 As part of the celebration, members and staff were encouraged to write Mr. Abraham a birthday note as well as join in various events around the Center with a photo booth, a birthday-themed workout, a birthday treat and much more. Mr. Abraham called and below is the message he left for members and staff sharing his appreciation for the celebration.